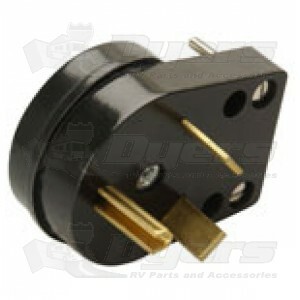 Replaces Male Plug End of RV Extension Cord. Cable range: 12/3 to10/3,0.625" max cable O.D. Repair 30 Amp Extension Cord to Save Cost of Replacement.